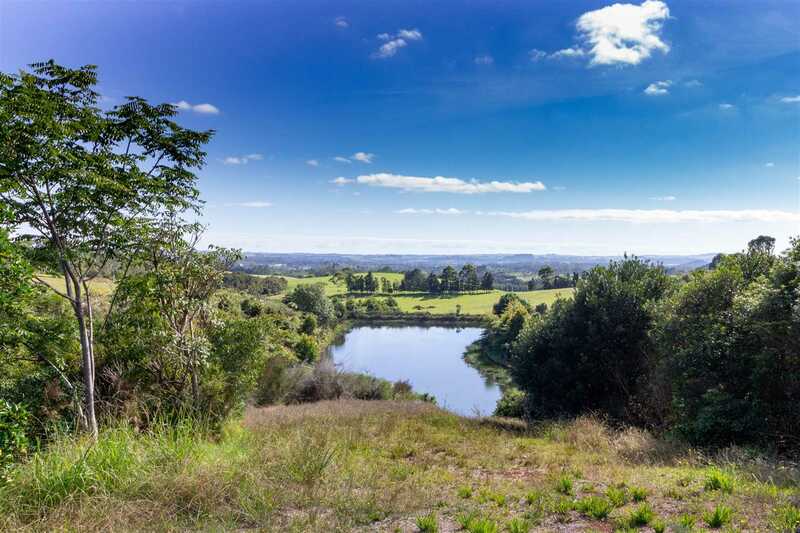 With expansive views across water to Kerikeri and beyond, with a peep of the sea, this spectacular north-facing site comes with no building covenants. Here is an opportunity to build your dream home on 7087 sqm surrounded on three sides by native bush. The hillside of the neighbouring property has been thoughtfully planted with hundreds of ornamental trees about to colour-up for Autumn - for your pleasure with no care required. Kerikeri township is a short 10-minute drive, providing all amenities, retail and schools. Power and phone are already in place to the boundary. My offshore vendors have had a change of plans and are now serious - they want this property sold. Don't miss the fantastic opportunity to become part of this small and unique subdivision.